We will help you to understand the legal framework and brainstorm ideas to ensure that you have enough information to be able to make the best decisions in your divorce. We are there with you through every step of the process to answer every question or concern that you have and to help you as you move through your divorce. We provide our clients with legal understanding and explanations and keep you advised as to the status of your case throughout your divorce. 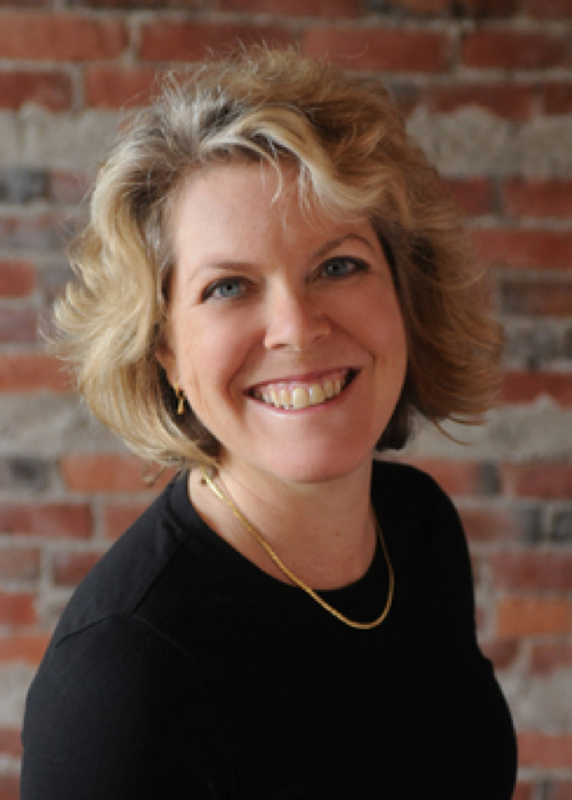 Rachel Felbeck has been practicing family law since 1995 and is the founder of the Collaborative Divorce movement in Washington State. Rachel has also been a leader in helping to reduce the cost and complexity of the divorce process for families who are not adversarial. During my career, I directly witnessed the trauma families would experience when participating in a litigated divorce. As a result, I developed a strong interest in several forms of dispute resolution, all of which are designed to help families solve their divorce issues without going to Court. This allows separating couples to be more involved in the solutions to their disputes, save time and money and move forward in a post-divorce situation with security and stability.